Are we to ignore the prophets of old? There are some who say yes. Are we today not metaphorically like those Christ spoke to when he said you killed the prophets of old? It’s something to ponder. Gods prophets, some say were for the Israelites and their prophecies are fulfilled. Are we not grafted into Gods people through His Son? If we say we are better than they, than does God ignore our sins? Does He ignore those who preach tolerance to sin like abortion? Or worshipping other gods? Our sins today are no different than that of the Israelites. God has a lot to say about this through His prophet Micah. Are we so stiff that we don’t see the obvious? Micah speaks for today also. We were both directed to Micah this last week. Throughout scripture we see the same message in the book of Micah how Jacobs transgressions and Israel’s’ sins prove to be the reason Gods judgment must come to pass. The following passages reads as though it was written today of our generation “The heads thereof judge for reward, and the priests thereof teach for hire, and the prophets thereof divine for money: yet will they lean upon the LORD, and say, Is not the LORD among us? None evil can come upon us”(Micah 3:11). Do not people live today as though Gods hand cannot or will not touch them? Some think Jesus came to bring peace, but He says He brings division, not a bad division as seen in the Pharisee’s and sadducees,but by His holy spirit those who live and serve Him will be divided even within their family! Before you think the word of God does not come to pass as written, we see it is no coincidence Jesus spoke the very same words Micah did as we read in Micah 7:6 and Luke 12:51-53. 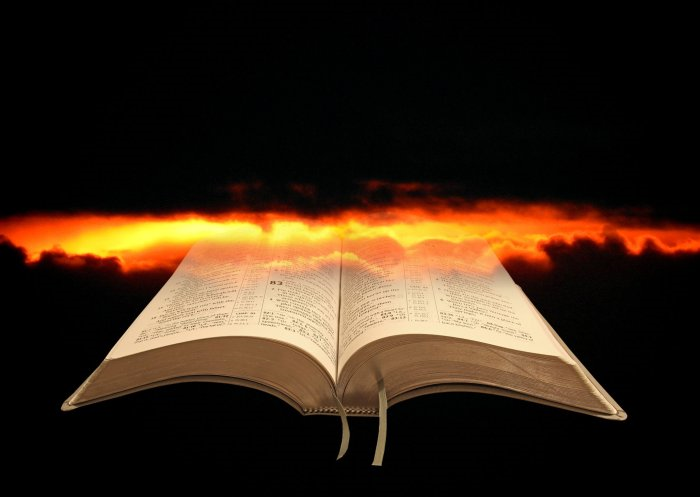 ← The Word Of God is…………..